Best known for his stickhandling skills, deking ability and wrist shot, Ostertag is the real deal. He possesses the size and the skill to take over IRHL games but at times he also leaves you wanting more. 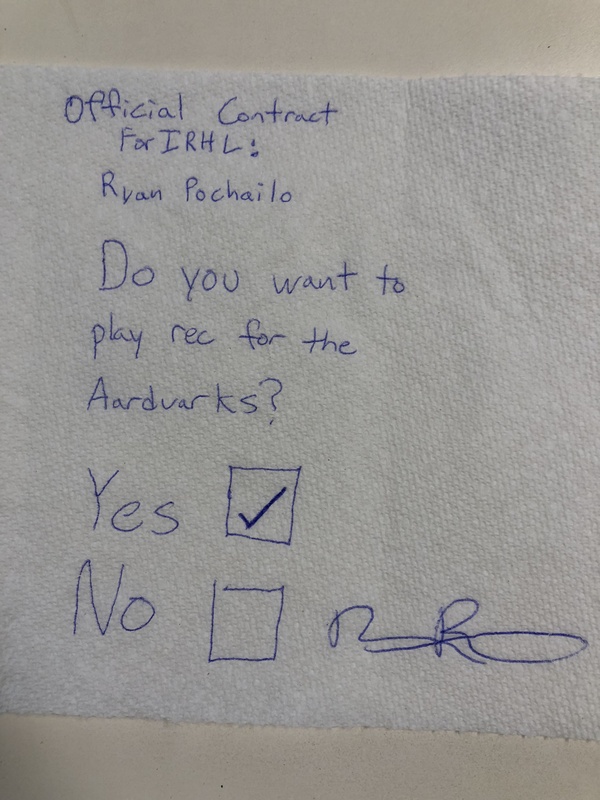 Following the folding of the Arborg Fussy P’s, the IRHL has experienced an influx of young, talented UFAs this summer. GM Gunner Gislason spent many hours on his cellular phone penetrating the IRHL UFA market. After everything was said and done, Gislason locked up Ryan Pochailo and Ethan Chwaliboga to one-year, two-way contracts. Gislason hopes this addition of young blood can add some ‘swagger’ to the aging Aardvarks lineup. 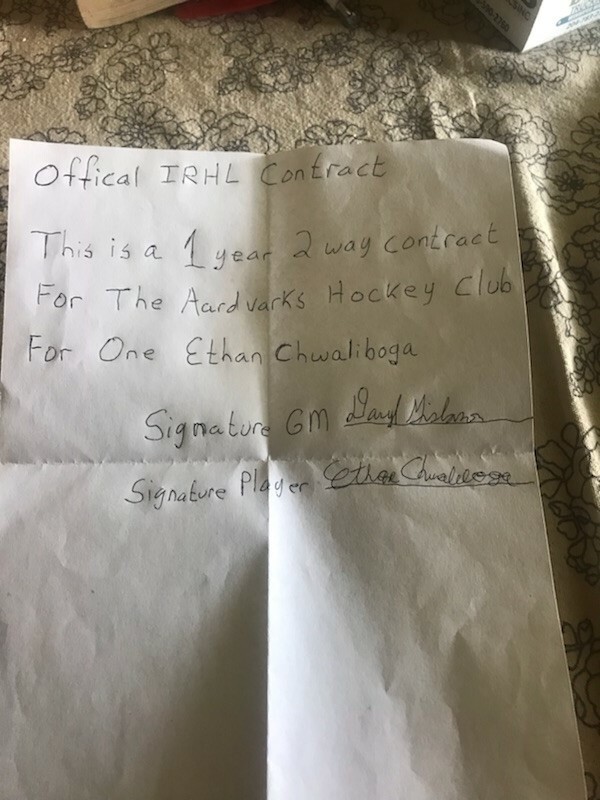 The Shooters were also busy this off-season, signing the reigning 2017-2018 IRHL MVP. The 2018/19 IRHL Schedule has just been released. Make sure to download your copy to follow your Aardvarks throughout this upcoming season. 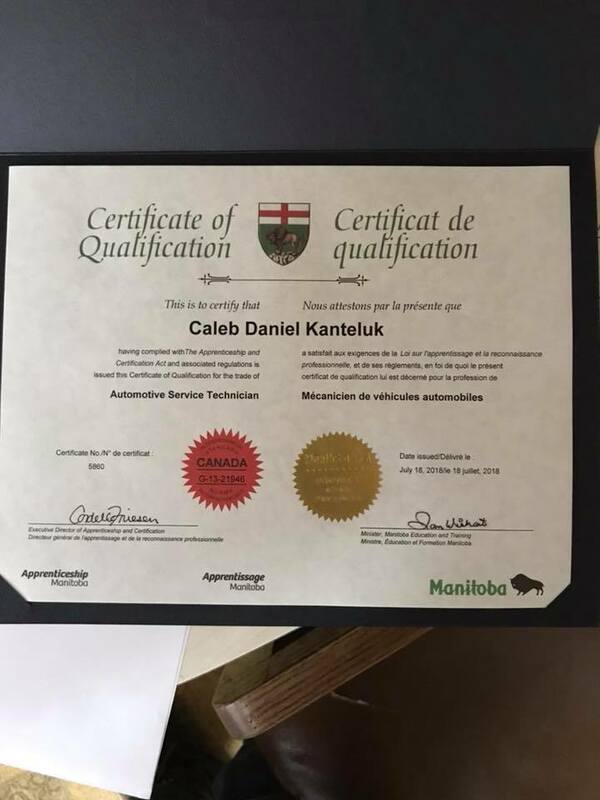 Caleb Kanteluk is the official Athletic Mechanic for the Aardvarks. His mechanic bag includes booster cables, a tire iron, a crescent wrench, a hammer, a flat-head screwdriver, a skate sharpening stone and WD-40.